Could you imagine a world without the option to hire temporary fencing? We certainly can't. Well, firstly because it's what we do and we would be jobless if we didn't. But more importantly, you would have to find venues which were fully enclosed or indoor and that could be very costly. 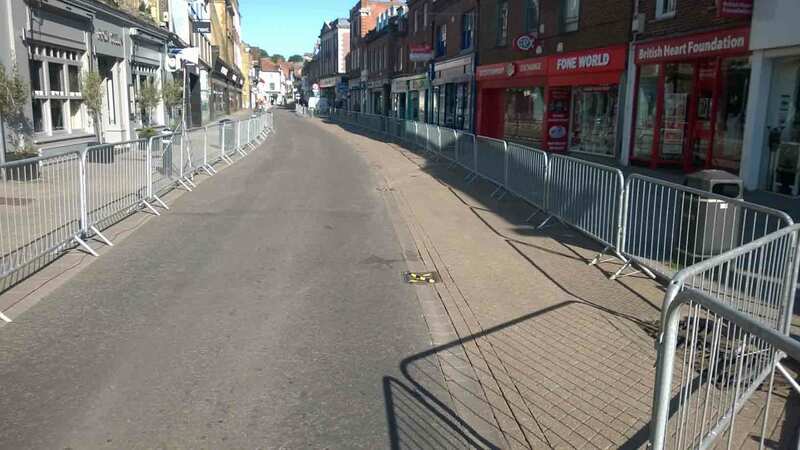 Here at Fence Hire (Southern) Ltd, you can hire temporary fences for your event whenever you want. All you have to do is call us up and we will come to wherever you need the temporary fences installed. A grass field, car park or town centre; your options are only limited by your imagination. 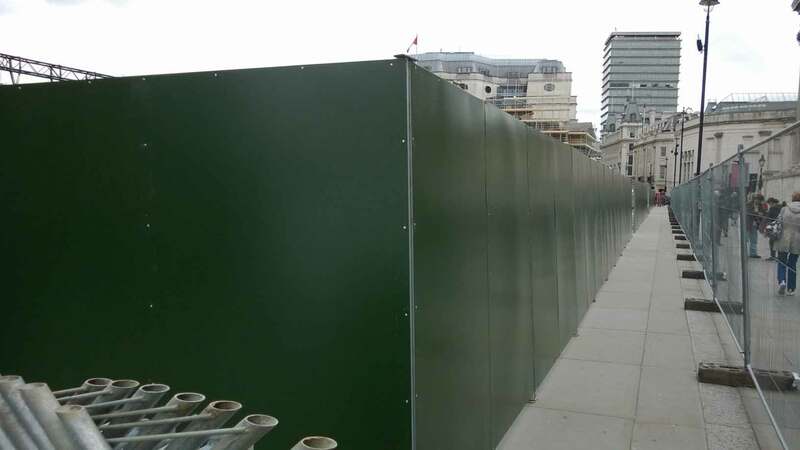 Hiring Temporary Fencing helps you demarcate the boundaries of your event physically and prevents any outsiders from entering the event space. 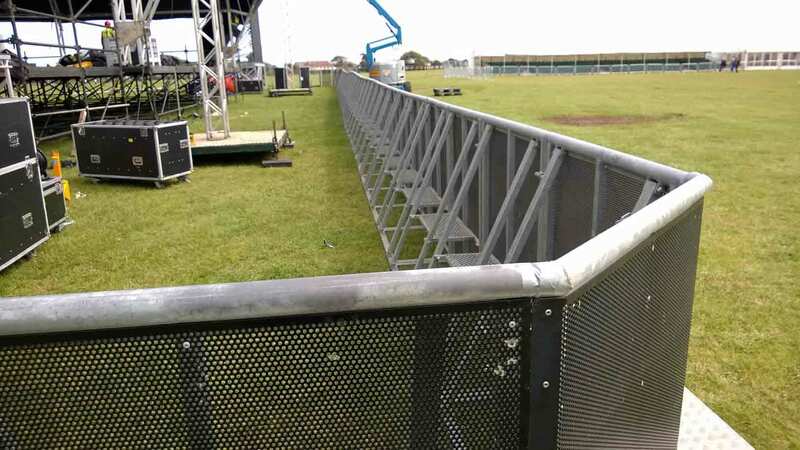 When the event is an outdoor country show, temporary crowd barriers can be used to mark out the main arena for the public to watch from a safe distance. 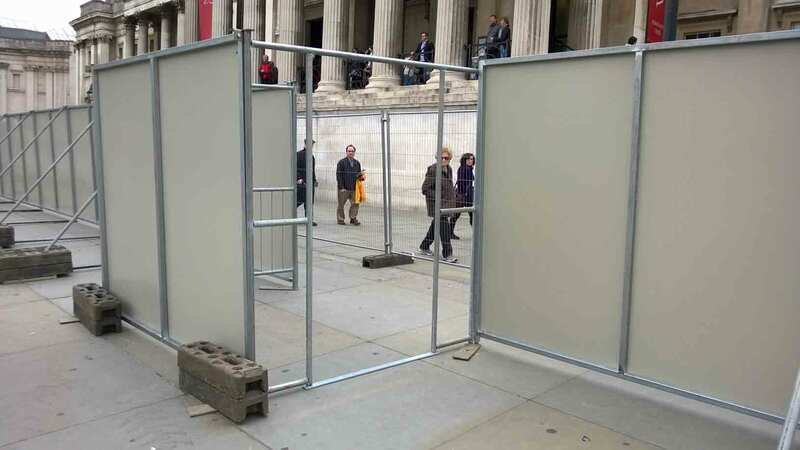 When you hire temporary crowd control barriers, you can use them to help form organized ticketing lines for your events and line people up so that there is no pushing and shoving and queue jumping that causes discomfort to everyone. 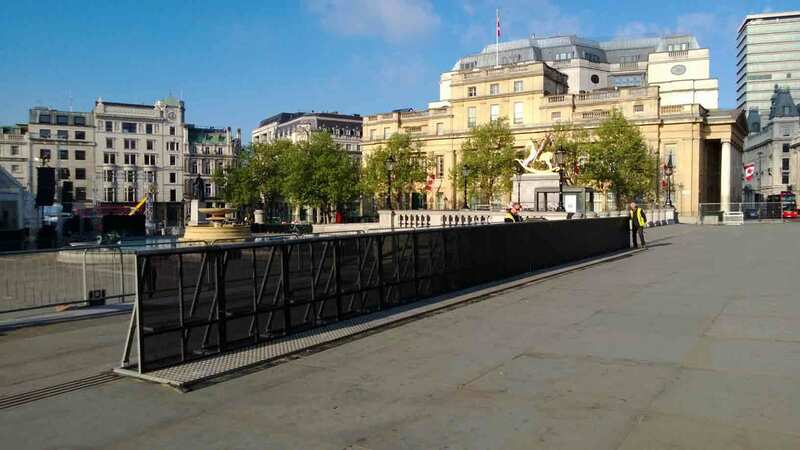 The crowd barriers themselves do not have sharp edges in such a case to physically injure people when they come into contact. It's merely to guide them to where they need to go. For a concert, people may be more than just jittery and to control their actions and prevent mosh pits from starting before the concert, crowd barriers can be a tremendously helpful tool to guide the attendees into the venue. Of course, after the event, we can come along and dismantle the temporary fencing on hire and you don't have to deal with any storage. Plus, you do not have to keep your own temporary fences maintained before events. That means it's incredibly cost saving when you hire the temporary fencing, instead of buying them. The temporary fences on hire are also a part of your event's charm as they add to the aesthetics. You need to have well maintained temporary fences installed to add to the overall beauty of the event space. At the end of the day you're running a business or raising money for charity which sometimes includes other businesses that come to participate. It shows the crowd that you have worked hard and left no holds barred when it comes to making your event safe and successful. 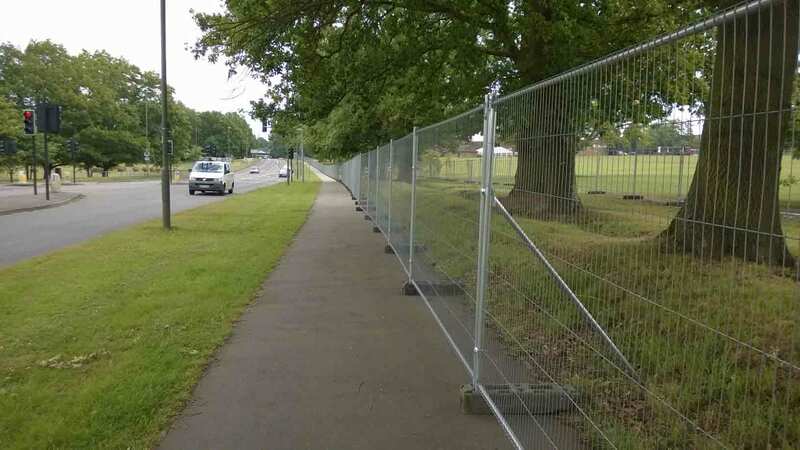 If you would like to have well maintained temporary fencing on hire for your next event, please contact us at Fence Hire Southern.